Detective Lena Stigersand and her trusted colleagues Gunnarstranda and Frølich will have two possible new cases, a suicide and an accident. In the beginning they don't seem connected, but could it be possible they are linked? 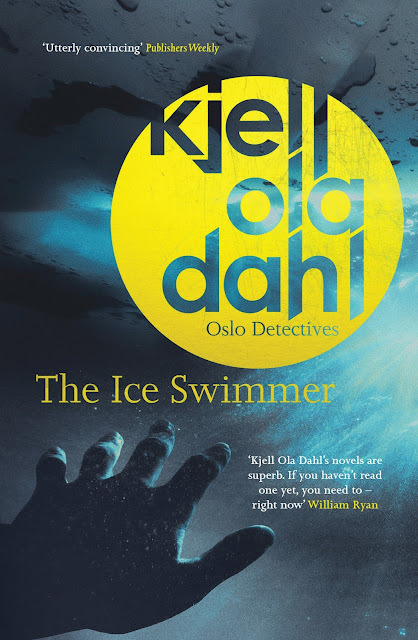 This is the second case I read of the Oslo Detectives series, but is the eight translated, you can read it as standalone, but with the detailed police procedures and all the connections between the characters, I am sure you will love to start from the beginning. 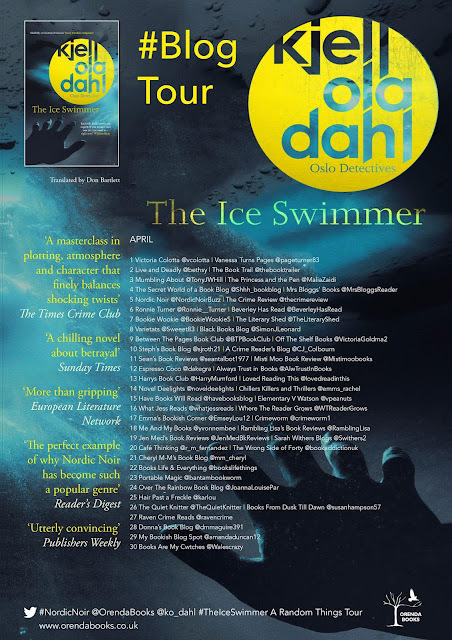 Be prepared to be glued on this interesting and twisted case where the cold will be running through every page... Ready?